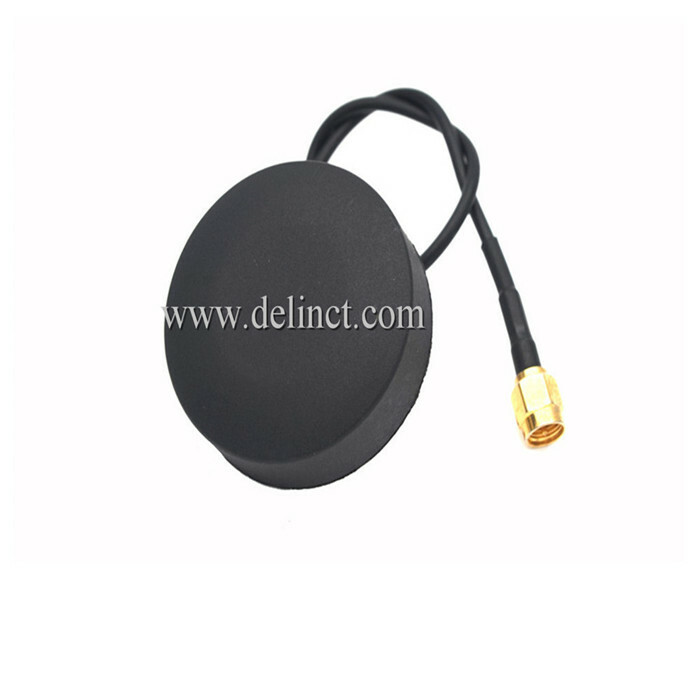 Car Accessory GPS Antenna Screw GPS Antenna. GPS antenna with screw mounting mothed. This GPS antenna has good performance, and is industry-leading one. It can be used in the automotive, security, locator, tracker, T-BOX, handheld terminal, walkie-talkie, navigation, aviation, Tablet PC, industrial, intelligent furniture and other fields. Looking for ideal Car GPS Tracker Antenna Manufacturer & supplier ? We have a wide selection at great prices to help you get creative. 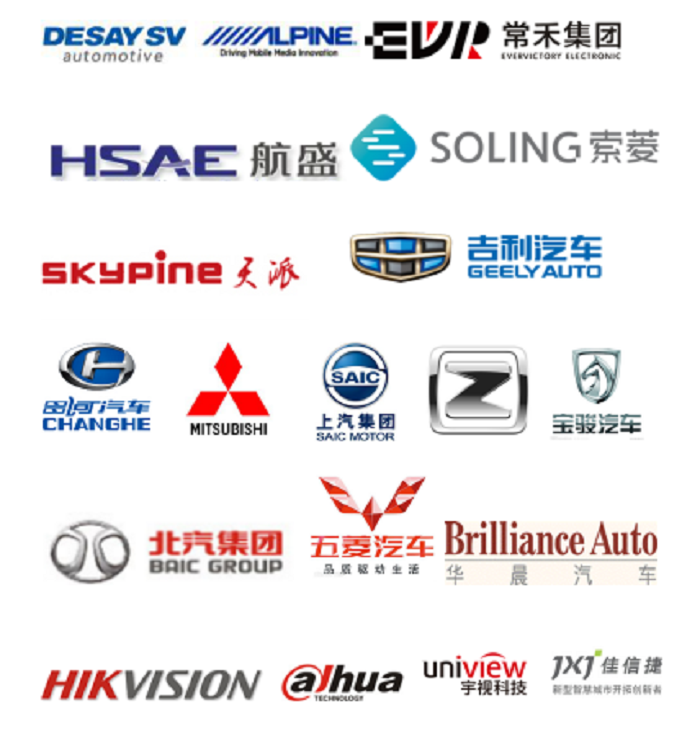 All the GPS Antenna for Vehicles are quality guaranteed. 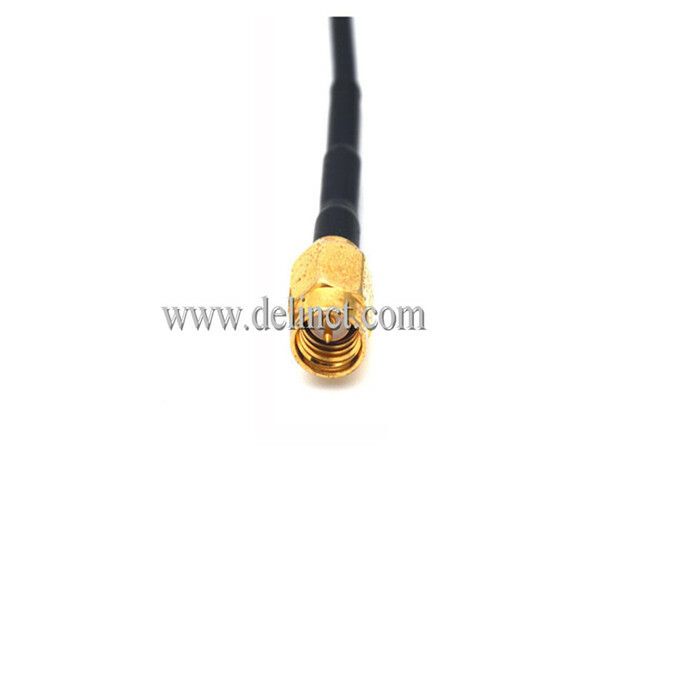 We are China Origin Factory of GPS Antenna with SMA. If you have any question, please feel free to contact us.